Allergy season is upon us once again, which means you might end up feeling miserable if you are an allergy sufferer. Before taking OTC allergy pills, though, there are a few things that you should know. Keep reading to gain access to some helpful information so that you can make the right choice for your health this allergy season. There are a lot of over-the-counter allergy remedies, along with prescription medications that can treat allergies. However, according to a study, you should pause before taking OTC allergy pills, in particular. Brands like Zyrtec might be popular, and you might see their ads all the time, but these pills can cause unwanted and unpleasant side effects. 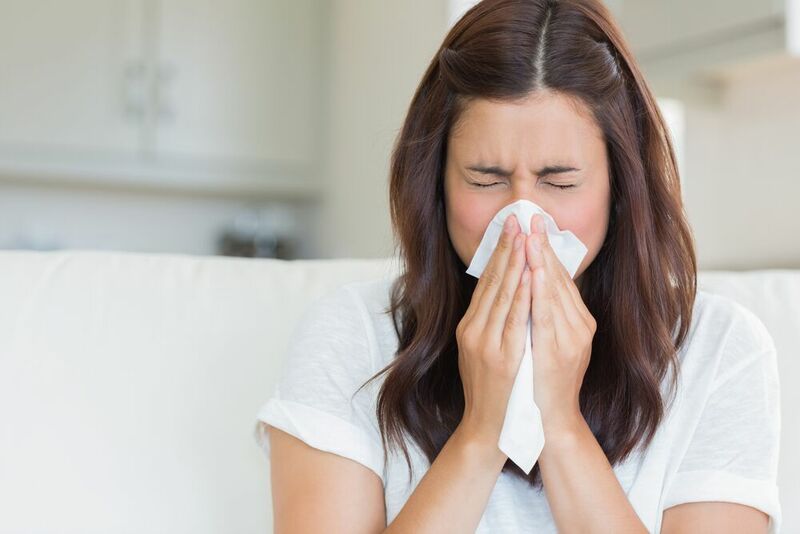 Plus, they might only be able to suppress your allergy symptoms for a very short amount of time before you need to take more medication to quell the symptoms again. In addition to over-the-counter medications, you might come across some natural remedies, such as homeopathic remedies. These also claim to suppress the symptoms of your allergies, but they can also end up causing side effects. And, what’s worse, they might not even be effective at all. For these reasons, it is often best to consult with your doctor before taking any natural medications, including homeopathic remedies. Why Don’t These Options Work? In order to understand why a lot of over-the-counter allergy medications—natural or otherwise—aren’t all that effective, you need to comprehend what happens in your body when you experience allergy symptoms. Put simply, the allergens in the environment cause your immune system to fight back with a histamine reaction. Because there is no OTC pill that can stop that from occurring, you are bound to deal with symptoms. The only way to train your body to avoid overreacting to an allergen might be by talking to your doctor about getting allergy shots. Other treatment options that might be able to provide relief include acupuncture and nasal rinses. Still, it is best to consult with your doctor first to be sure these are the right strategies for you. With this information, you can make the right choices before taking OTC allergy pills when your allergy symptoms strike this season. Remember that it is recommended that you talk to your doctor about your allergy symptoms so that you can get to the cause of the problem and find the ideal solution.